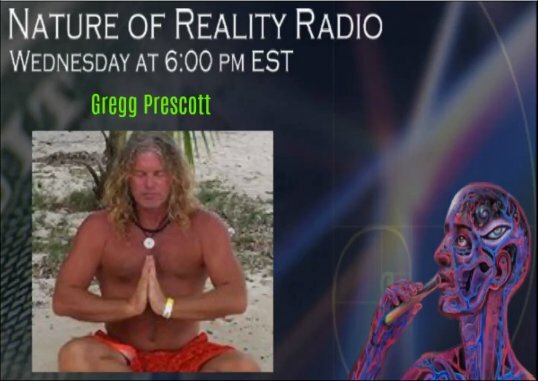 On the June 14, 2017 edition of “Nature Of Reality Radio” I welcome my good friend Gregg Prescott who is one of the key reasons why I started doing this show in the first place. Gregg is the genius behind //in5d.com which is arguably the best esoteric, metaphysical, and spiritual source on the internet. We cover a WIDE range of topics in this interview. I hope you enjoy it!